→Does Intermittent Fasting Put You In Ketosis? If you are eager to find out different ways to get into ketosis faster, you might have stumbled upon an option of intermittent fasting. But, taking a decision to combine your keto diet with another form of special diet is not easy. You need to check the facts about intermittent fasting and its effect on ketosis. Also, in case you do decide to go ahead and include intermittent fasting in your keto diet, you must do it the right way. Proper care has to be taken to ensure intermittent fasting does not pull you out of ketosis and hamper the results. In short, it’s a decision that can be taken after careful consideration. So, are you ready to learn more about does intermittent fasting put you in ketosis or not? Intermittent fasting is a widely popular practice followed to lose weight, just like a keto diet. 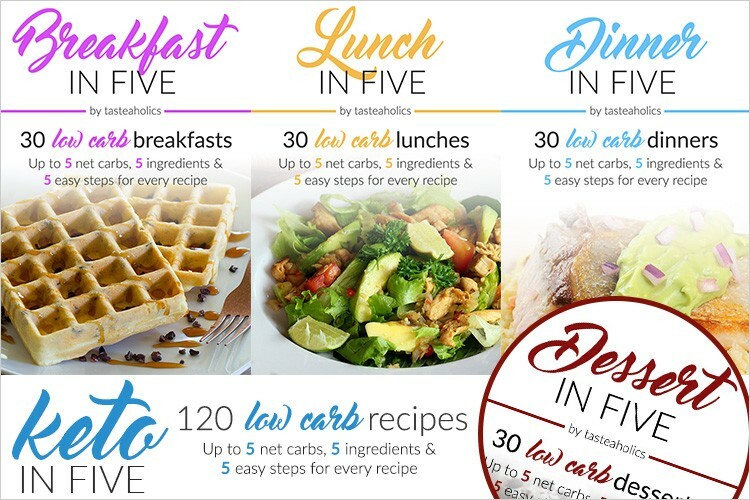 Though having the same purpose, both these diets follow a unique course to help you reach the desired weight loss goal. That is why; it is important to find out can intermittent fasting and keto diet can go hand-in-hand, or they can cross each other’s path and reduce the effectiveness of the whole efforts you are putting in. Intermittent fasting involves eating within a certain period of each day. For example, you can eat only between 10 am and 4 pm every day, which gives you a 6-hour “feeding” period. During this window period, you can eat all of the calories for the day. This means you have to go fasting for the rest of 18 hours of the day. In this case, the intermittent fasting ratio would be 18/6. You may shrink or expand this window depending on your preferences. However, typically, the feeding period should not exceed 7 hours or be lower than 4 hours a day. So, that’s that about intermittent fasting! Now, if you want to add a keto diet to intermittent fasting, what you need to do is eat all your calories from the keto-friendly foods during the feeding period. It does seem to be simple to some extent. But, you need to follow some tips to ensure your ketosis doesn’t go for a toss due to the addition of intermittent fasting. The tips given below will help you get into ketosis faster with the aid of intermittent fasting and also provide numerous other benefits by combining the diets in the right way. 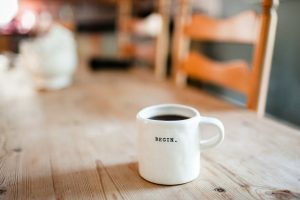 How Does Intermittent Fasting Put You In Ketosis Faster? Here are some fasting tips to be followed while on a keto diet to stimulate the production of ketone bodies and lose weight in a shorter duration. Combining intermittent fasting with keto diet doesn’t mean you eat too less. Though Intermittent fasting is meant to reduce your overall calorie intake, it doesn’t involve reducing your food intake drastically. Hence, during the feeding period of 6 hours, you can eat nutritious ketogenic foods. 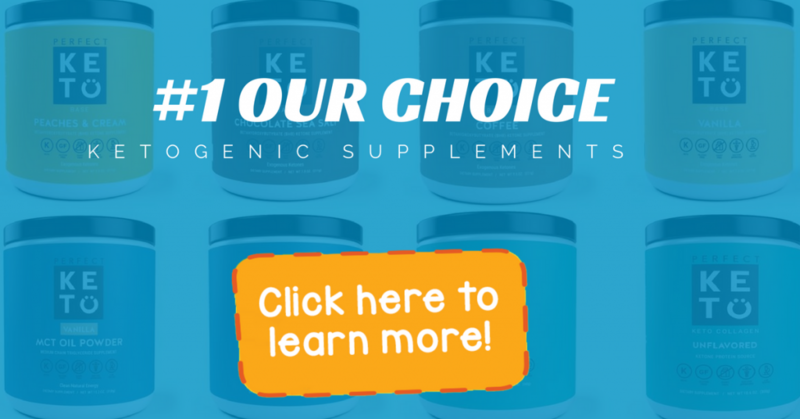 This will help you avoid any deficiencies and metabolic issues and stimulate ketosis. During the non-feeding period, make sure you keep yourself hydrated by drinking a higher amount of water. The rule of intermeeting fasting is not extended to water intake. Hence, you can drink as much as water you want during the feeding as well as non-feeding period. No restrictions applied here! 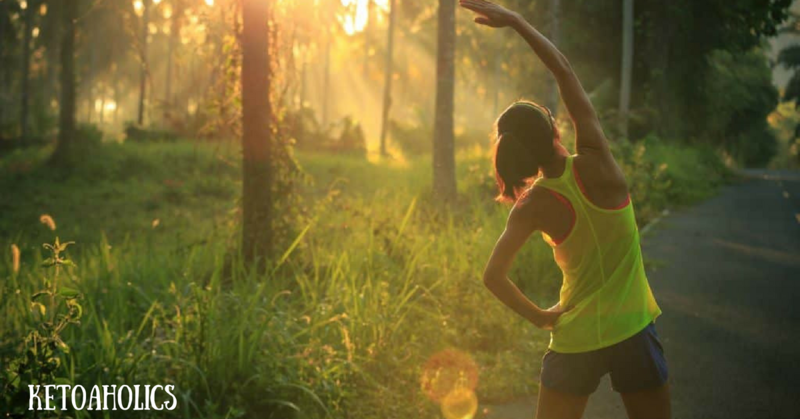 This will prevent fatigue and keep you energetic throughout the day. Since you will be fasting for 18 hours a day, don’t use it as an excuse to eat junk foods. Agreed that you will be able to derive faster results by combining keto diet with intermittent fasting. But, that doesn’t mean you can eat anything during the 6-hour feeding period. You must eat only the foods that are nutritious and keto-friendly. Otherwise, you may develop a deficiency of essential nutrients. Also, eating junk foods high in carbs and unhealthy fats may pull you out of ketosis thus negating all the benefits of ketosis. Fasting on the keto diet can speed up the process of ketosis, and help you enjoy the benefits of both the diets. Let’s take a look at how does intermittent fasting put you in ketosis and offer better results. Fasting can reduce your carbohydrate consumption further and help you get into ketosis much earlier. 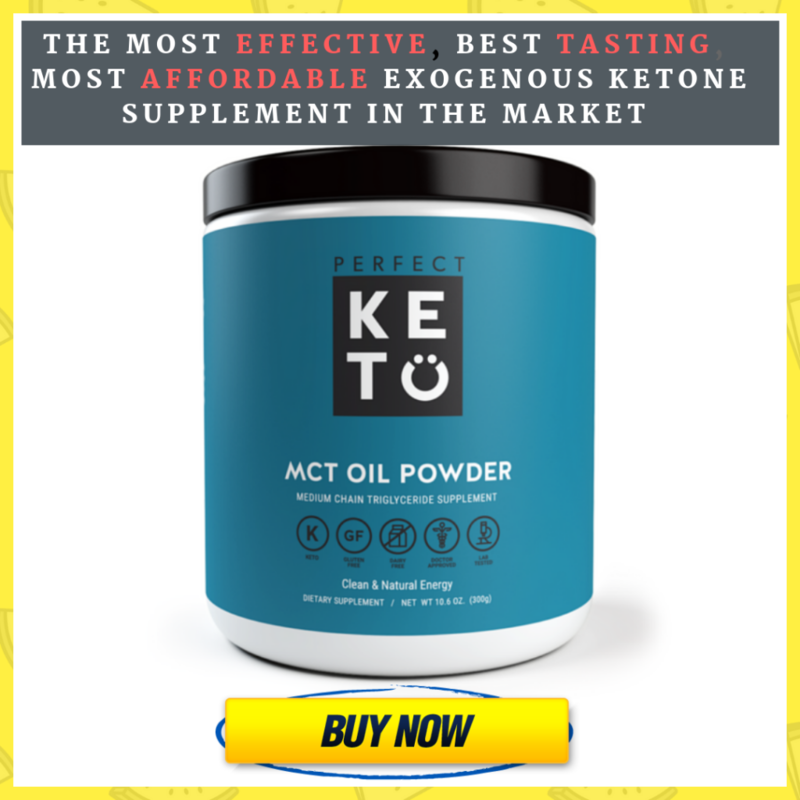 Also, a keto diet can make fasting more doable as your body has already adapted to the lack of a ready source of fuel by producing ketone bodies. Intermittent fasting can prevent the common side effects of keto diet such as keto flu that occur due to the depleting glycogen stores and switching to using ketones. This is the most common reason for why most keto dieters add intermittent fasting to their routine. As discussed earlier, the goal of intermittent fasting is the same as that of ketosis, I mean weight loss. So, when you combine these diets in the right way, you can lose more weight in a shorter duration. Our bodies can comfortably take in only a certain number of calories at a time. Hence, limiting your calorie intake to just a few hours a day can naturally reduce the total calories imbibed by your body. The short feeding window eliminates the risk of snacking habit, especially late at night. Consuming a high-fat, keto diet reduces appetite thus making intermittent fasting easier to follow. If you are eager to lose weight and determined to reach your weight loss goal, you can combine intermittent fasting and keto diet. The answer to does intermittent fasting put you in ketosis is positive. Fasting on keto can help you get into ketosis faster by combining the goodness of both the diets. You can also use Perfect Keto Products for an added benefit. These supplements will stimulate ketosis further and speed up the weight loss. Can You Avoid Stomach Pain on Keto Diet?